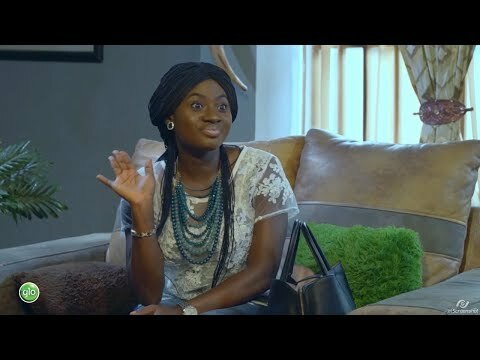 Download Professor Johnbull Season 6 - Episode 8 (hip Life). 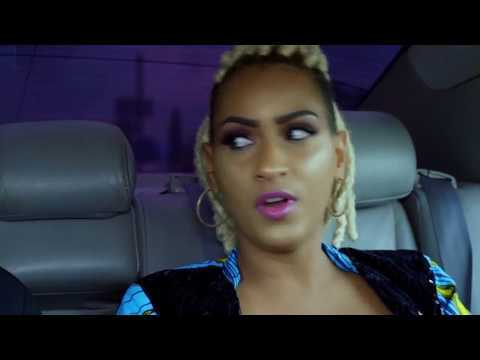 For some time now, followers of the entertainment industry in Nigeria have voiced concerns about the apparent lack of philosophical or meaningful content in today’s music. While today’s artistes are smiling to the banks making commercial music, they have faced criticism for being more concerned about financial returns than making enduring music that can impact society meaningfully like the past musicians used to do. How far is this claim true? Are there good contents in today’s music? 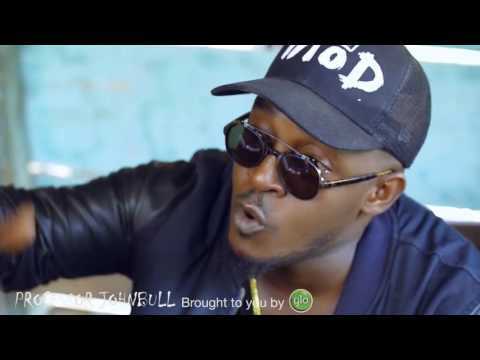 Do old artistes play better music than the new generation musicians? Is it true that contemporary songs only promote vanity and obscenity? Can the two schools of music be merged? Does the axiom 'music comes in many forms' hold sway in contemporary time? 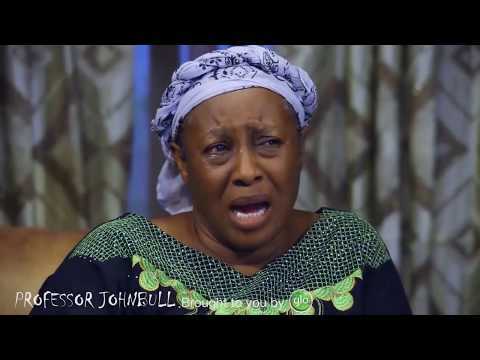 This is the focus of this week’s edition of TV drama series, Professor Johnbull. 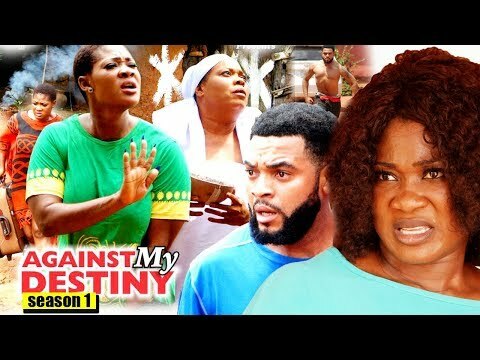 Sponsored by Globacom, the programme is shown at 6.00 p.m. on Sunday on DSTV Africa Magic Family and GOTV Channel 2, with repeat broadcast at 9.30 p.m. on Thursday and on NTA Network, NTA International on DSTV channel 251 and NTA on StarTimes at 8.30 p.m. on Tuesday and Friday. It also runs on Anambra Broadcasting Service at 8.30 p.m. on Wednesday and Saturday. In the episode, entitled Hip Life, the careers of two Nollywood actors, Harry Anyanwu, who acts as Lemmy Cardisson and Emeka Okoro (Roy Zinga), who represent the old school music icons, playing Soul, Country Songs and Highlife, are threatened by the emergence of new generation music stars led by Flash (Stephen Odimgbe) and Jeroboam (Osita Iheme), who combine all the genres of music and blend them with native flavour to produce a new class of hip hop music called Hip Life. 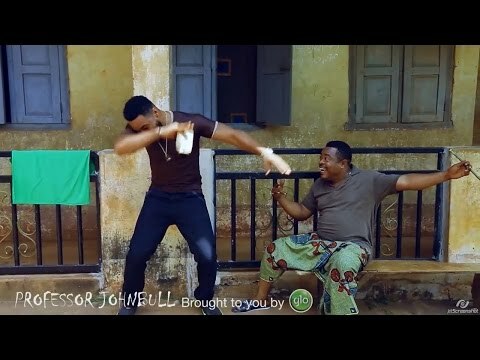 The clash between the deftness and ingenuity of the new type of music, which appears more appealing to the younger generation, and the resilience of the old school musicians is what Professor Johnbull examines in Hip Life. 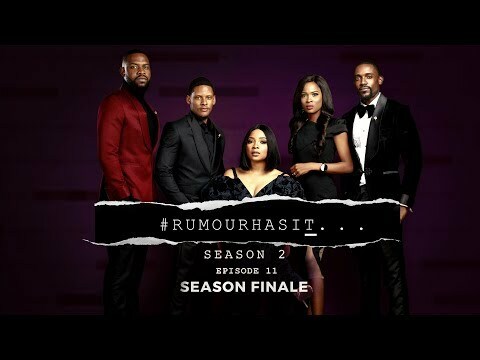 In doing this, the episode, in its usual humourous manner, traces the course of music in Nigeria and what accounts for the rivalry between the old and the new schools of music, leaving the viewers to determine if the rivalry is for the general good of music or not. Also in Hip Life, Nollywood veteran, Richard Mofe-Damijo, tries to establish a record label and sign on new musical acts, and the enterprise leads to fierce competition and enmity between the old and the new schools.